Clogged drains can be incredibly frustrating, especially if the problem recurs frequently. While snakes, plungers, and chemical de-cloggers will get the water moving temporarily, they usually can’t remove the problem permanently. For stubborn clogs, hydrojet drain cleaning is the best solution, completely removing blockages and ensuring the problem doesn’t come back. Why Do Most Drain-Cleaning Techniques Not Work? Traditional drain-cleaning techniques usually don’t clear out blockages. Instead, most will create a small gap in the debris blocking the pipe, allowing some restricted water flow before it’s quickly clogged up again. Hydrojetting, on the other hand, blasts away the entire blockage, potentially removing years of hair, soap scum, and mineral deposits all at once. Rather than forcing a mechanical snake through the debris or dousing it with corrosive chemicals, hydrojetting uses pressurized water to completely clean the interior of the pipe. Unlike other drain-cleaning techniques which try to force clogs further down the pipes, hydrojetting tools are inserted downstream from the obstruction, where they can eat away at the clog from underneath. Not only is hydrojetting more effective than other drain-cleaning techniques, but it’s also environmentally friendly, with none of the health risks associated with chemical clog removers. It also provides long-lasting results, so it may be years before you experience another clog again. The pressure of the water is so intense that it can even cut through tree roots and other serious problems that snakes and other drain-cleaning tools can’t handle. 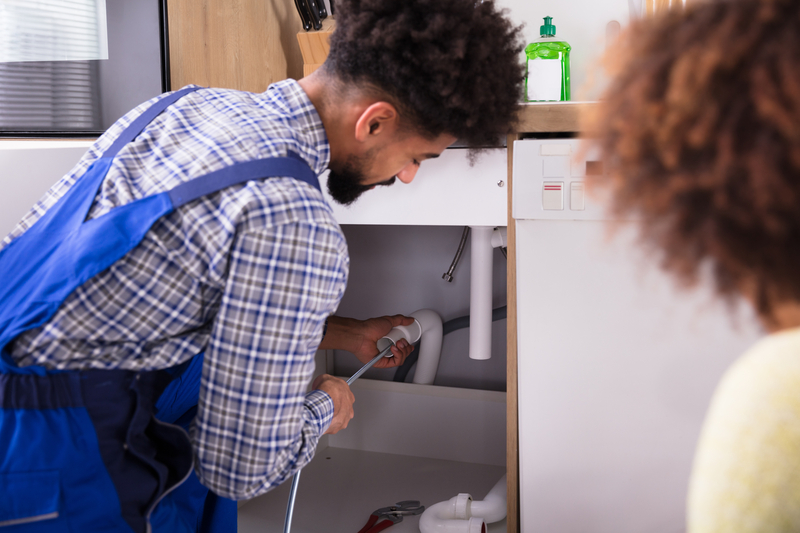 If you’re dealing with a clogged drain or any other plumbing headache, turn to the professionals at Benjamin Franklin Plumbing in Minneapolis, MN. With 44 years of experience and access to some of the most advanced techniques in the business, there’s no plumbing issue they can’t handle. Visit their website to get hydrojet drain cleaning start at just $650 with coupon, get tips and updates on Twitter, or call (612) 217-7761 to discuss your options and schedule an appointment.